If you’ve been dreaming of the day a DOF 35mm adapter would be available for your iPhone, then it’s time to wake up because for $190 you can get your hands on the iPhone SLR mount. 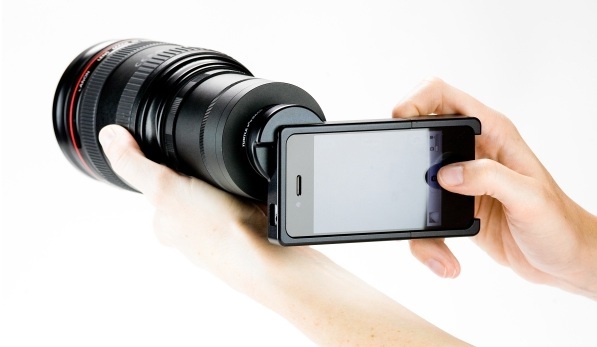 As with most adapters, the image will be flipped which provides an interesting challenge while filming. Looks like the popularity caused them to bump the price up $60. It is now listed at $249. Grab one before it jumps up again.